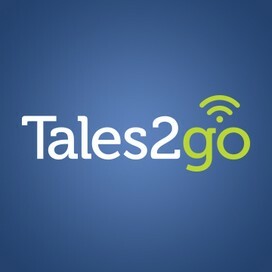 Tales2go is using Smore newsletters to spread the word online. In the 1980's, psychologists Betty Hart and Todd R. Risley found that by the time children from low-income families are 4 years old, they have heard 32 million fewer words than children with professional parents. According to a recent New York Times article, raising reading scores is far more difficult than raising math scores. Reasons for this include math is predominantly learned in schools, while reading is done both in school and at home (i.e. away from teachers). 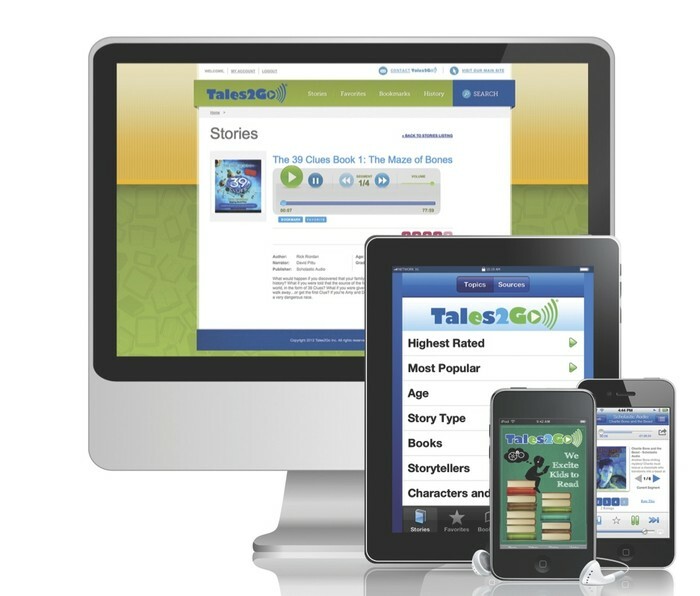 Proficient reading requires background knowledge of cultural, historical and social references. Math is a more universal language of equations and rules. Remember the sheer delight of listening to a great story well-told around a summer camp fire. 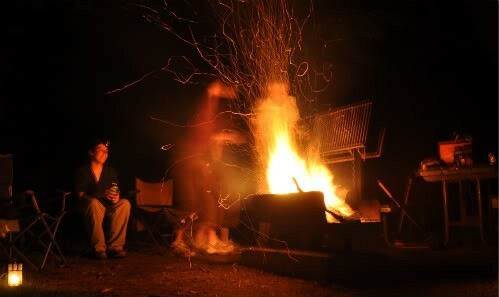 Well here's a popular Squidoo list of great camp fire stories you can practice up on... ranging from stories for kids to spooky to funny. Happy summer! 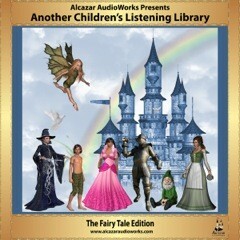 A selection of fairy tales and traditional offerings from the Brothers Grimm, Hans Christian Andersen, Charles Perrault and even Oscar Wilde. 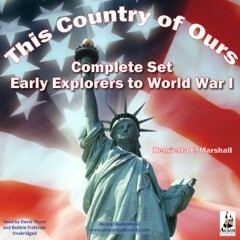 This Series, in seven parts, tells the story of America from the earliest founding through the days of Woodrow Wilson and World War I. 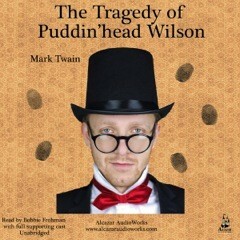 A Mark Twain yarn set in the deep South, Pudd'nhead Wilson is an attorney who solves a murder mystery and lays bare the wicked deeds of a larger than life ensemble of personalities in his own wry and peculiar way.